Are you ready for a big, bold career move? Are you eager to stand up and take your rightful place in a role that recognises your strengths and skills? Your hard-earned experience? Your true potential? My book will equip you with the mindset, strategies and tools you need to transform your CV from a boring 2D summary to a dynamic 3D promise. 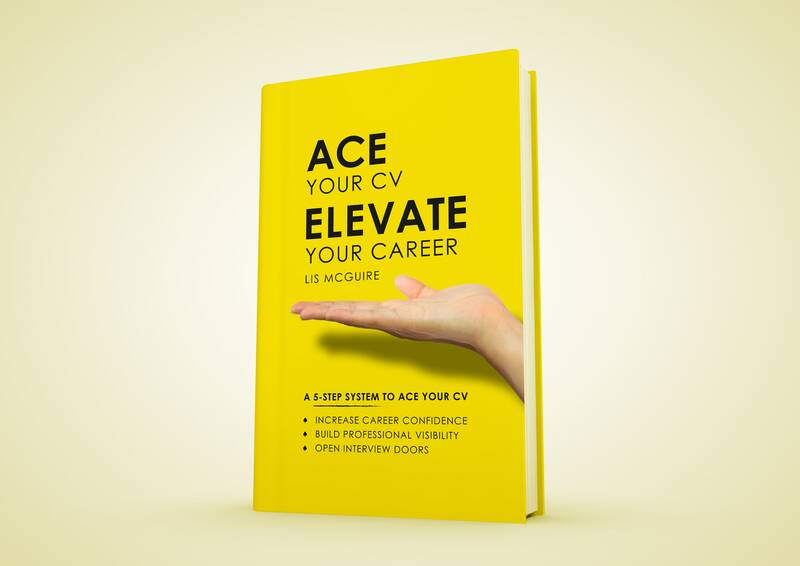 Follow the five-step system (Confidence, Clarity, Content, Creation, Connection) to create a CV that increases your career confidence, optimises your professional visibility, and opens interview doors. “Very impressed with Giraffe CVs, especially Lis. 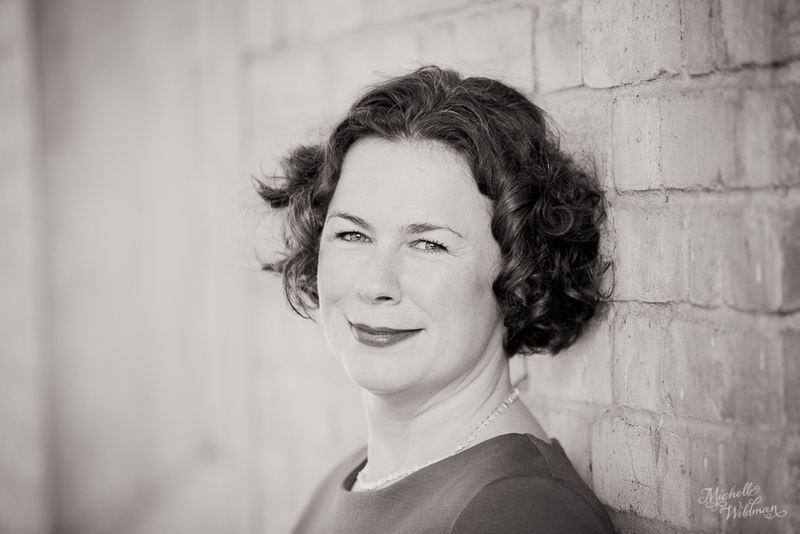 An outstanding CV and review service – professional, constructive, kind and yes, inspiring. The next time I feel stuck in a rut or needing a new direction, I will come straight here.” ~Elaine H.